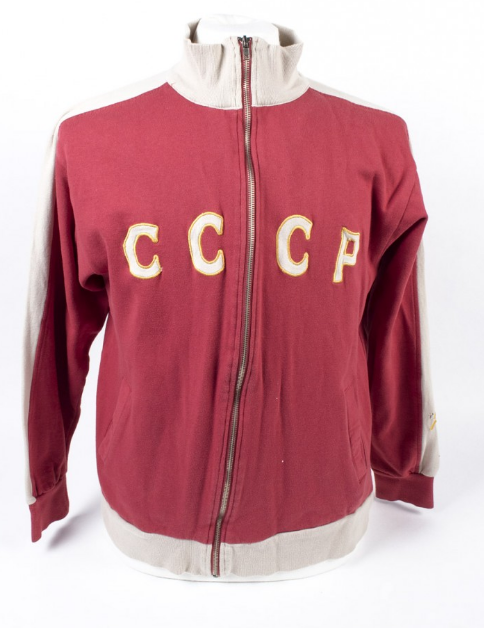 Here’s another fantastic piece of history that we currently have out on loan to The National Football Museum. Igor Chislenko appeared in all of the USSR’s four games in the 1962 World Cup finals, scoring twice. Chislenko spent most of his career with Dynamo Moscow, winning two league titles and one Soviet Cup. He was also part of the USSR squad at World Cup 66, and scored 20 international goals during his career. Sadly he passed away in Moscow aged just 55.